People all over the world are finding these times to be very tiring, where everything is confusing and other people less trustworthy. We find that from an early age in order to have some privacy, we have to make some boundaries for others. Our homes are our domains, where we relax and have a little peace and quiet after long, busy day. 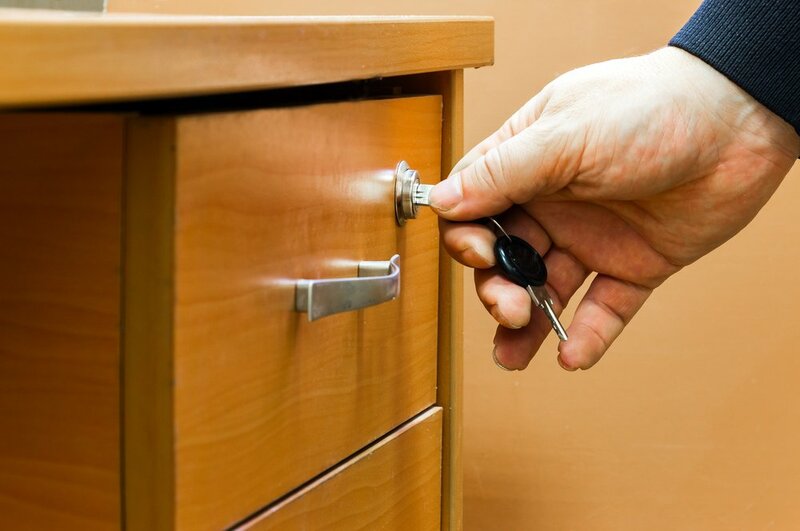 Nowadays, when anyone tries to buy anything to keep their important things like papers, personal jewelry items, their family documents or anything of value, they look for a chest of drawers with a lock.